Twenty plus years in the beauty industry sounds like a long time, but when you're talking about a profession that involves being part of the most important day in our clients' lives, it goes by in the blink of an eye. 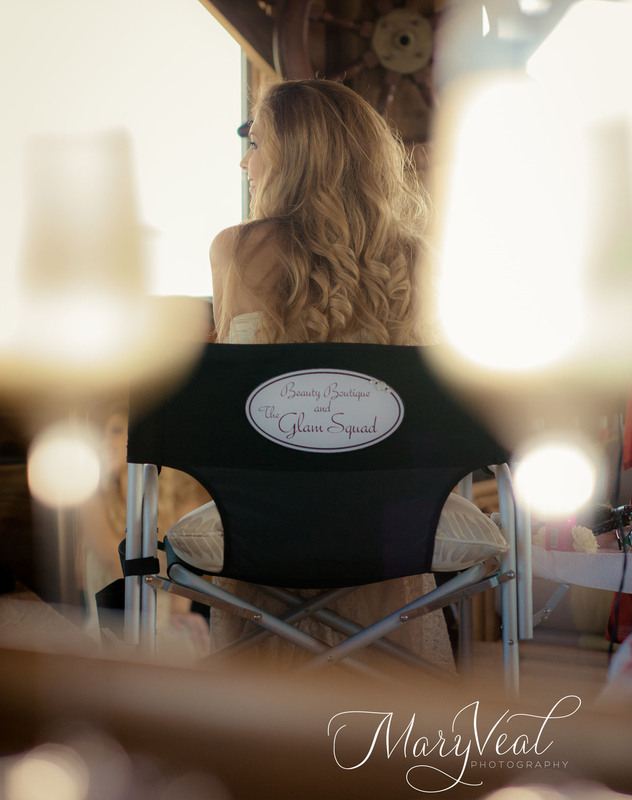 Hi, we are the Glam Squad, and we are a group of professional stylists who provide on-site hair, makeup and spa services for weddings, bridal parties, and other celebrations. Our mission is simple: provide the best wedding day beauty experience for your and your girls (and guys!). We do this by assisting in the early wedding planning stages, listening to your needs, inviting your input, and offering suggestions. We coordinate with your Wedding Planner, Photographer, and other Vendors to ensure everyone is on the same page, and as the wedding day approaches, we help with your timeline to make sure everyone is ready to go on time and picture perfect.